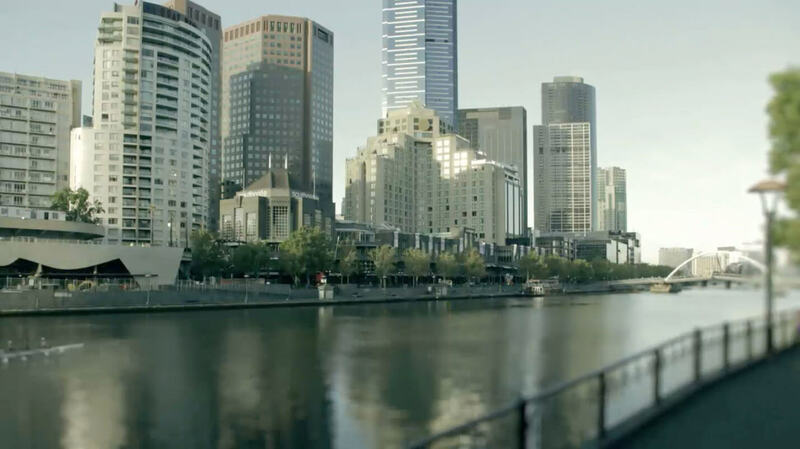 Here at SEO Melbourne, we get a lot of clients coming to us asking us about the differences between Squarespace and WordPress when it comes to SEO. 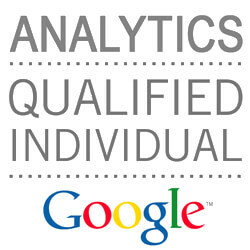 More generally they are asking us how to SEO Squarespace? and how to SEO WordPress sites? Squarespace and other drag and drop website builders like Wix and Weebly are popular with business owners because they make it easy for almost anyone to create a professional looking website without needing to hire a developer. However, when it comes to optimising your site for SEO, Squarespace SEO does have some limitations when it comes to how you can optimise your site content to rank in Google. Let’s take a look at some of the main differences below. Squarespace is a subscription-based website builder which allows users to quickly and easily setup up a website in a matter of minutes. Simply drag and drop your content in and you’re good to go. Squarespace has become popular with small business owners that don’t have the budget to hire a developer, however, it can be quite limiting depending on the level of customisation you want to achieve. WordPress is a free open source web publishing platform used to create websites. It’s also a powerful content management platform and can be easily customised to suit a variety of different applications. Got an idea for a website? You can build it in WordPress! When starting out with WordPress users can choose from a range of free themes, purchase a premium theme or get a custom theme designed by a developer. Depending on the theme you choose, some will allow you to customise and change certain features of the layout while others can be a bit more technical. Many business owners are put off by using WordPress because it has a slightly steeper learning curve. However, with a little extra time and patience, you’ll be reaping the rewards in no time. When you sign up for Squarespace they’ll proudly tell you ‘Your Squarespace site is already optimised for search engines’ which sounds great, but what does that actually mean? Squarespace claims that their websites use clean HTML markup so that pages can be indexed easily by Google and other search engines. Other features include auto-generated sitemaps and the ability to customise page titles and descriptions. Squarespace themes are optimised for mobile devices which is another important ranking factor when it comes to search. It’s true that Squarespace has made significant improvements to its SEO features in the last few years. So much so that Moz founder Rand Fishkin has made a number of statements praising the platform for its SEO features and functionality. In Squarespace, it’s much harder to add rich snippets to your site. Rich snippets help to provide search engines with additional pieces of information including ratings, prices and online reviews to search results. There is a workaround but it’s a bit tricky. Some other SEO features that we’d like to see Squarespace adopt include having the ability to organise related content into content silos, the use of breadcrumbs and being able to make changes to link anchor text. WordPress is recommended by digital marketers as the gold standard when it comes to optimising your website for SEO. With WordPress, many SEO features have already been built into the platform, however, you will still want to install a few plugins like the Yoast SEO plugin that will analyze your on-page SEO and suggest areas where you can improve. Yoast also enables you to create custom titles and meta descriptions, generate sitemaps and control how the site is crawled and indexed by search engines. Another advantage of using WordPress is that it gives you greater control when it comes to Page Speed and website loading times. 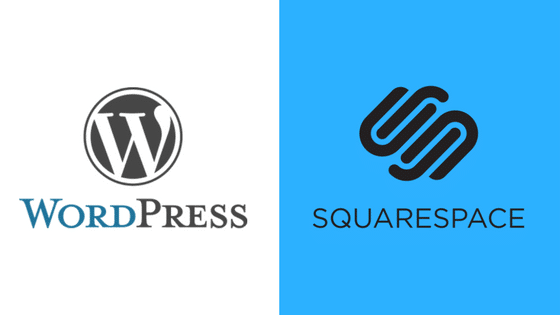 With Squarespace users are reliant on shared hosting whereas with WordPress if you find that your website isn’t loading as fast as you’d like, you always have the option of upgrading to a faster hosting provider. With WordPress, you can also make changes to your website’s coding so that it complies with Google’s PageSpeed Recommendations. 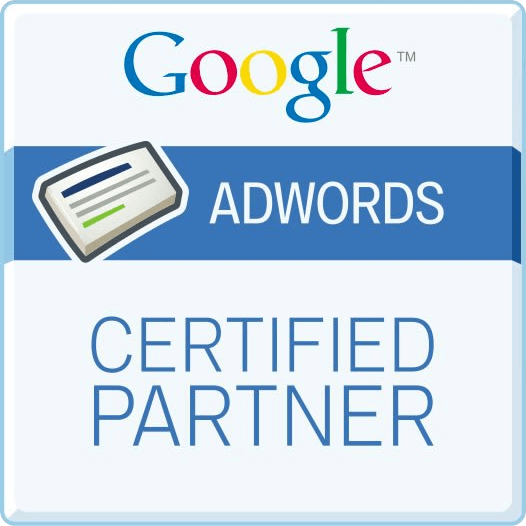 So while it isn’t impossible to rank your website with Squarespace, if you want the best possible results from your SEO efforts we always recommend our SEO clients use WordPress. If you’ve got an existing website that runs on Squarespace our experienced developers can help you move your site over to WordPress. 6 thoughts on "SEO: Squarespace Vs WordPress [Best SEO Practices 2019]"
Nice comparison, and pretty much exactly what I think. The better one depends on the user. While we build everything in WordPress, I have no hesitation in steering a newbie who wants to build their own, basic site towards Squarespace. To a lot of WP users that sounds like sacrilege, but the truth is we all want to make WordPress sound easier than it is. For someone who doesn’t have a clue about building a site, hosting, etc, and wants a simple website up quickly and doesn’t have the budget to get one built, they’ll go through much less frustration and have a greater chance of getting a site off the ground going with Squarespace. Hi Elena, please contact us via our contact page and we’l grab some specific details regarding your requirements and we can go form there. I would love to know the answer to this question also. Thank you. Hi Kris, please contact us via our contact page and we’l grab some specific details regarding your requirements and we can go form there. You pointed out the exact comparison of these 2 CMS sites. 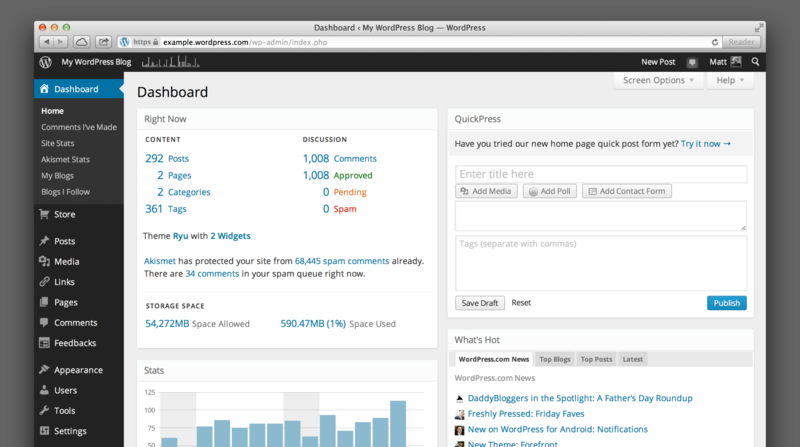 Obviously, Squarespace is much better then WordPress if you want to build a website. 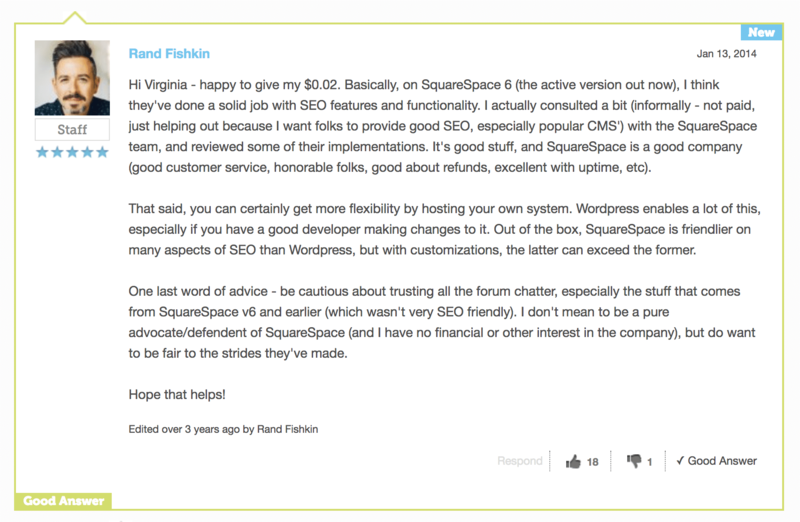 But, in the case of SEO, WordPress SEO is much better than Squarespace SEO. And, you show the exact reason for it. I must say, this post makes things clear.